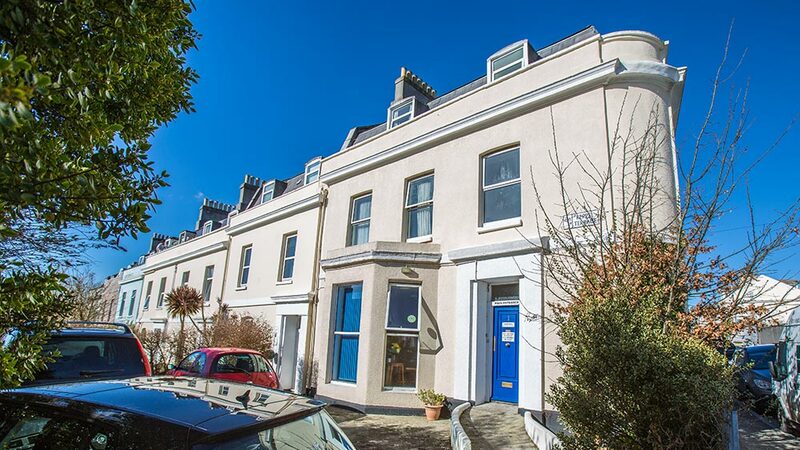 Tamara House Care Home is situated in the quaint town of Torpoint in Cornwall. Tamara boasts a plethora of amenities including its own purpose built hair dressing salon. 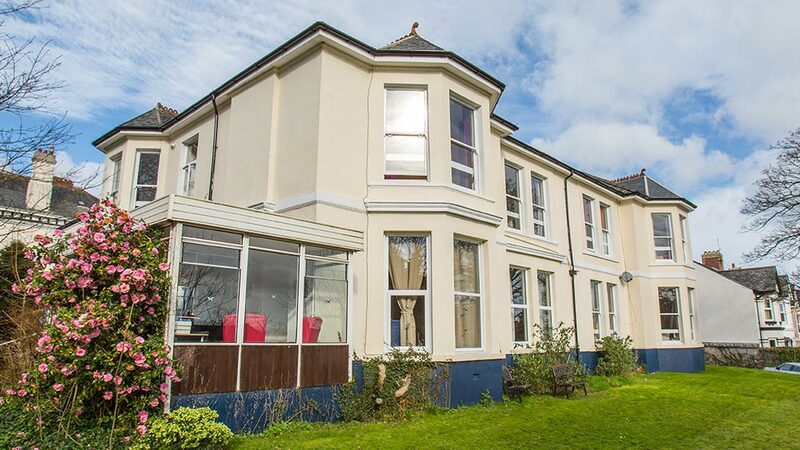 Balmain Care Home is situated in the Stoke area of Plymouth. It has 29 rooms available, some of which are en-suite. The home is split into four houses, each with it’s own lounge area. 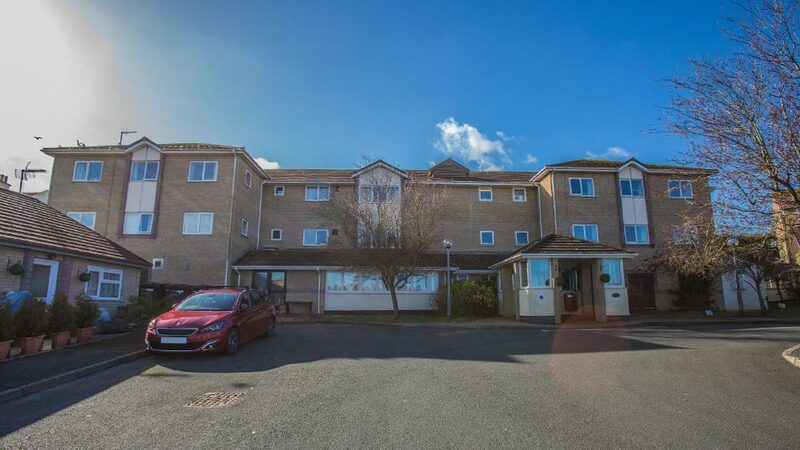 Trenant House is situated in the Lipson area of Plymouth, the regional capital of Devon, steeped in naval history and now a thriving modern city, with something for everyone.